Sample buffer for protein analysis. 2X Concentration Contains: Tris-HCl, pH 8.45 (900mM), SDS (8%), Glycerol (20%), Coomassie blue G (0.01%). 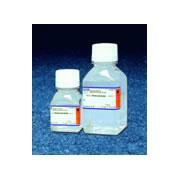 bioWORLD running buffers are prepared with high quality reagents. Sample buffer for protein analysis. 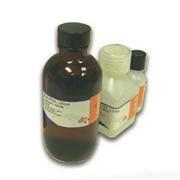 2X Concentration Contains: 450mM Tris-HCl, pH 8.45, 4% SDS, 10% Glycerol, 0.0025% Coomassie blue G, 2% β-Mercaptoethanol. Sample buffer for protein analysis. 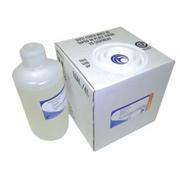 All bioWORLD running buffers are prepared with high quality reagents. 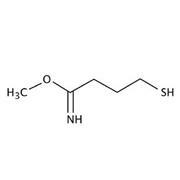 NFDM Diluent/Blocking 10X, in a priority physiological saline borate buffer is used to minimize non-specific binding of antibody. 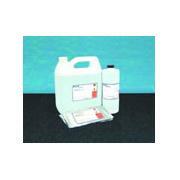 Technical Information: pH 7.6 Sold as 10 x 100mL.